(a play based on the novel by Mark Haddon). 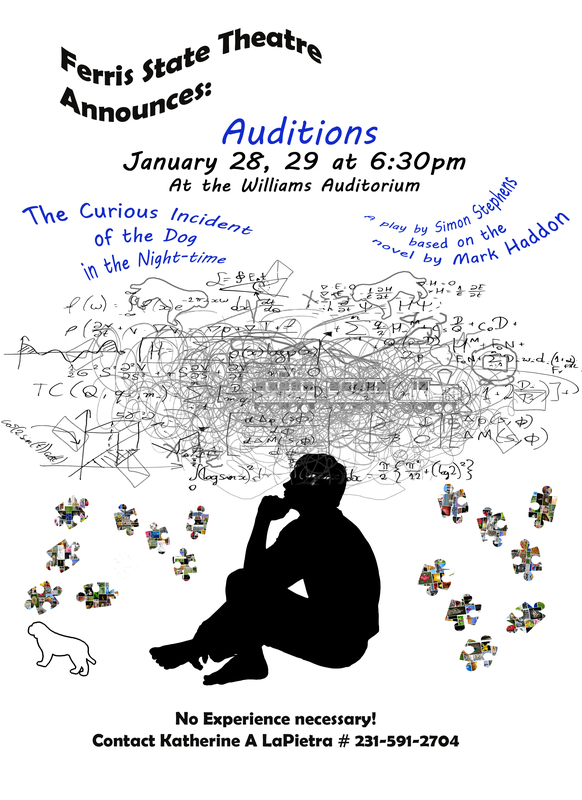 Auditions are this coming Monday and Tuesday-Jan 28 & 29. Come when you can for as long as you can. No preparation necessary-No previous acting experience necessary.